Due to the incredible growth of the online business environment, many business owners run their operations without the need for a brick-and-mortar presence. However, depending on the type of business you run, and on your staff and clients’ requirements, you may need an office, workshop area or even a showroom. Choosing the right premises for your business can be a complicated process but with the right guidance, you’ll be setting up your new office in no time. First, you should factor in a few key requirements such as the layout and dimensions of the space that would suit your business’s operations, the internal and external structure, design preferences, facilities for the staff, utilities, special permissions (if applicable), and the versatility of the space. After you’ve drafted a list of the specifications, you should perform an audit of the financial and operational implications. Based on your budget you should decide if you’ll lease, license or buy the business premises. If you want more flexibility for your capital, you can learn about commercial mortgages here. This way, you won’t lock up your funds in a one-time purchase. Next, think in terms of functionality and make a 5-year development projection which will provide you with a clear overview of your premises’ requirements. You shouldn’t buy a property you cannot modify and which you foresee outgrowing in a few years. The fastest way to find different premises is through online search. Realtors’ websites have special sections dedicated to commercial spaces which you can browse to get a general idea of what’s available and what would best suit your business. You can also check the local newspaper ads to find different properties. However, the most reliable way to find the right premises is by contacting expert realtors. They have the necessary know-how and can guide you through the whole process. To License, To Lease or To Buy? If you require an office or workshop space for a short period of time (less or equal to a year), then licensing is your best choice. It’s a simpler and more straightforward form of renting that is offered by local authorities, landlords or agencies. They’re often part of a larger package, including special rates, free maintenance, and insurance. However, the downside to licensing is that due to the lack of contractual stability, by undertaking the right notice procedures, the licensor may very well force you to vacate the premises. If you require a highly flexible premises for your business, then leasing a property is a great option. Leases vary from 2 to 25 years, with an average of 8 years. Leasing offers many benefits including longer security for your premises, increased flexibility on maintenance costs and service charges, the right to make modifications and to extend the lease period. However, if you terminate the lease agreement, you may be required to pay penalties or cover the rent for the entire contractual period. Depending on the agreed clauses, you could renegotiate the rates based on the real estate market’s movements. If you’re secure about the development of your business and you’ve considered various growth indicators, you may decide that buying is your best option. 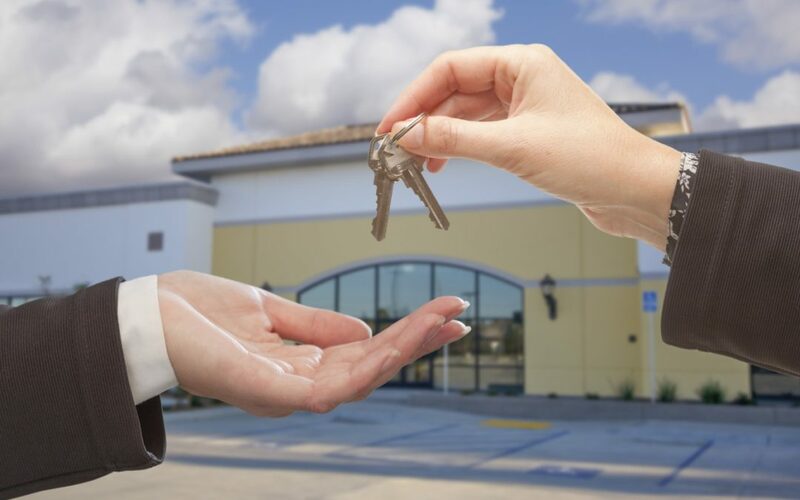 When you purchase a location, you are in full control of the property and don’t have to worry about any increases in lease rates or about receiving vacancy notices from the landlord. When you own a property, you can modify it to suit your business’s requirements, but only after obtaining prior building and planning authorizations. Because the property market usually has a bullish tendency, ownership of real estate is often a great investment. If you decide on moving, you can always rent out the property you own. The only downsides of buying a property are the expenses incurred during maintenance, repairs, and management of the building, as well as blocking capital you might need for other operations. Where Should You Position Your Business? Depending on the nature of your business, you can choose a site next to your competitors, to guarantee a high level of foot traffic, or you may decide to stay away from competitors and cover areas that are not served by your type of business. Consider the style of your business operations. Will the location need to be corporate, elegant or casual? Be consistent with the overall image of your brand. If you operate in the retail sector, will you need a stand-alone kiosk, an upper-class shop or will a small area in the nearby shopping centre be suitable? Demographics also play an important role in your decision-making. Based on your target customers consider the importance of your proximity to the local community. Make sure you’re in an area with increased pedestrian traffic and great visibility. Transportation and parking are important for your premises’ location. High-quality public transportation routes and local parking guarantee that your customers and staff can easily reach your location. 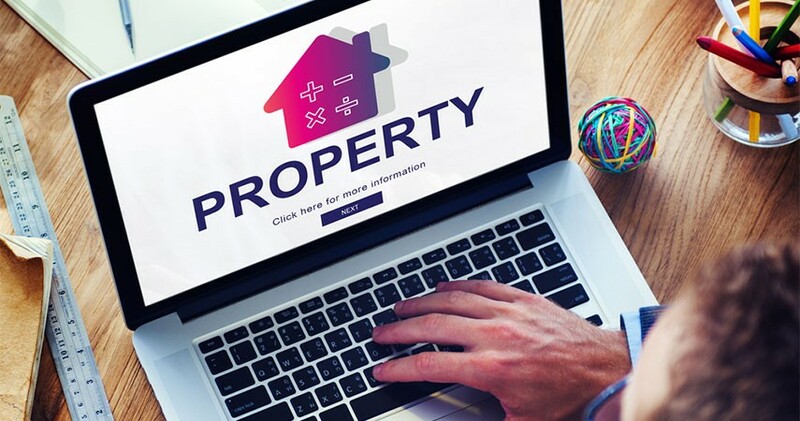 You should have a clear understanding of the legal requirements and restrictions related to the property you’re looking to lease, license or buy. Confirm that the planning permissions of the site will allow you to conduct your business’ operations. Next, ensure that you meet the complete range of fire, health, and building safety requirements. Develop and maintain a suitable and safe environment for your staff and customers to avoid any unnecessary incidents, fines or shutdowns imposed by local authorities. Check if you need any licenses or special permissions for your business to operate or receive deliveries in the chosen location. Insurance of the premises is also crucial for your business and will prevent you from incurring significant losses in case of any incidents. To avoid misunderstandings or any serious conflicts you should comply with all the terms and conditions determined by the contractual agreement with the property’s owner or lessor. To make sure that you’ve covered all legal aspects, you should ask for guidance from a lawyer specialising in real estate. Your exit strategy is also essential when dealing with commercial property, so make sure to consider the future when hunting for new business premises. Predict where your business will be in terms of operational development in the next 5 years. Based on this, you should negotiate flexible exit clauses in case you decide to leave the current premises. Don’t forget that you’re negotiating with experts when leasing or buying a commercial space, so be prepared and do your due diligence. Choosing the right premise is crucial to the survival and growth of your business. Do your due diligence, carefully audit your business’s requirements and be patient. It’s the most efficient way to find the perfect location for your business.